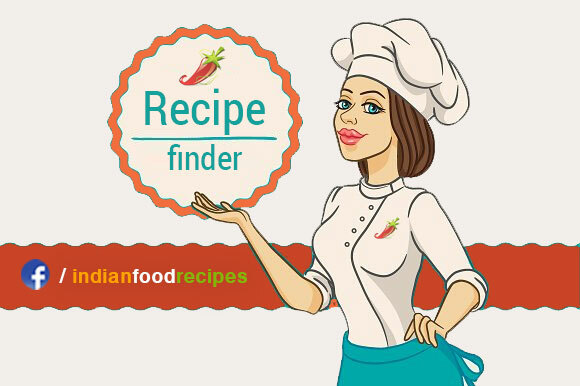 View Priyashii’s Kitchen recipes links below. Home Posts tagged "Priyashii’s Kitchen"
Main reason for eating Sprouts is the Nutrition Value it offers – fiber, manganese, riboflavin, and copper, Additionally, it helps in Digestion as well. 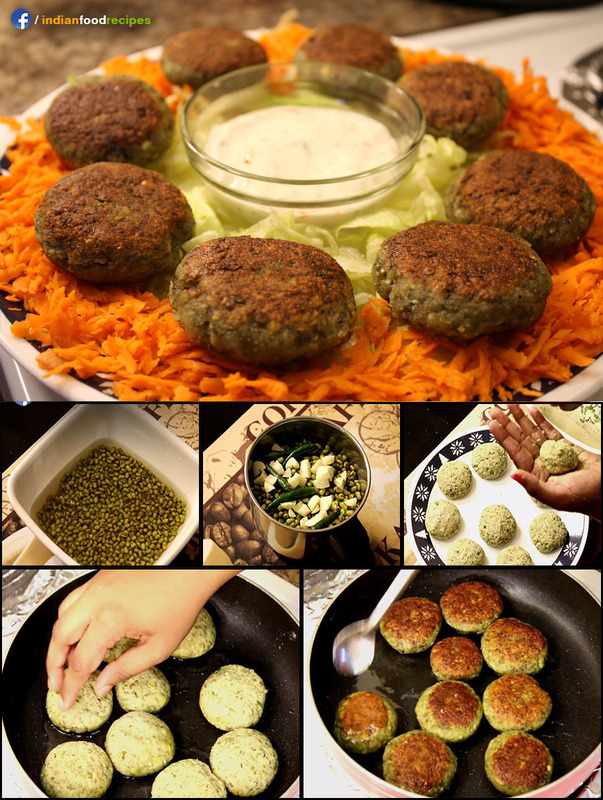 Here is healthy version of Cutlet. 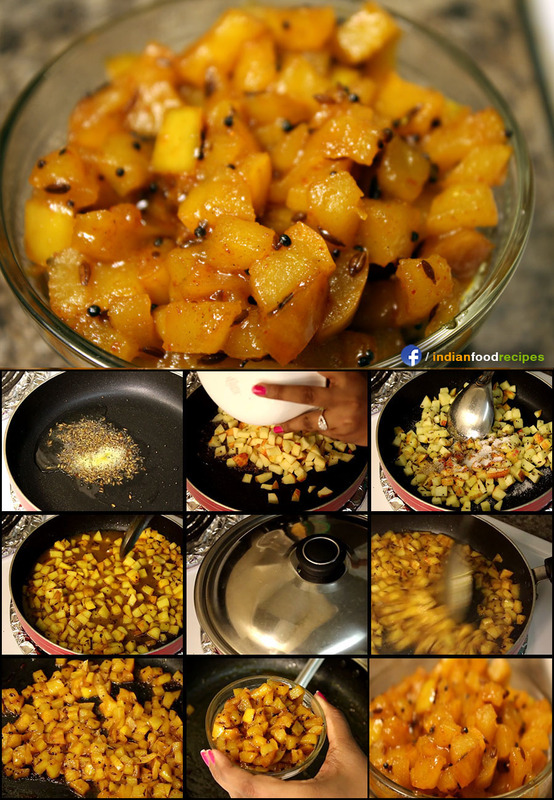 Raw Mango/Kacche Aam ki Launji is everyone’s favourite. Since Mango is a seasonal fruit and is available for a few months a year. So, here we are coming with an innovative recipe of Apple Launji. 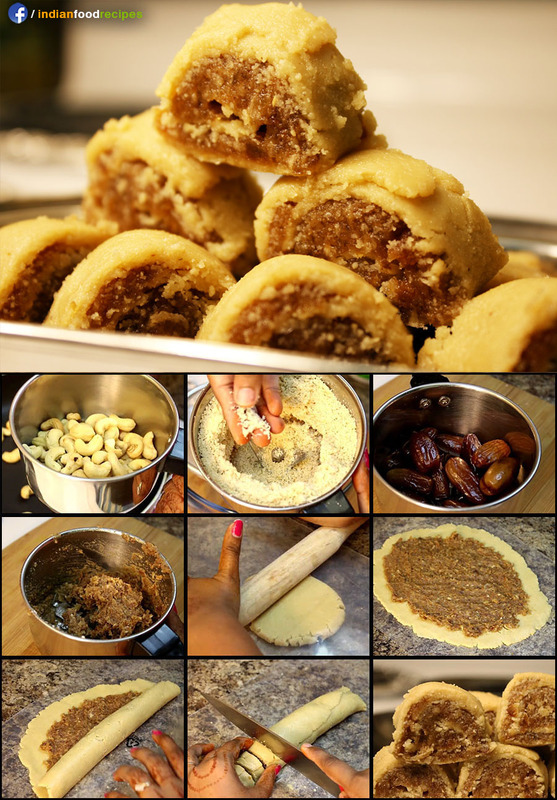 This is one of the easiest recipe that you can prepare. 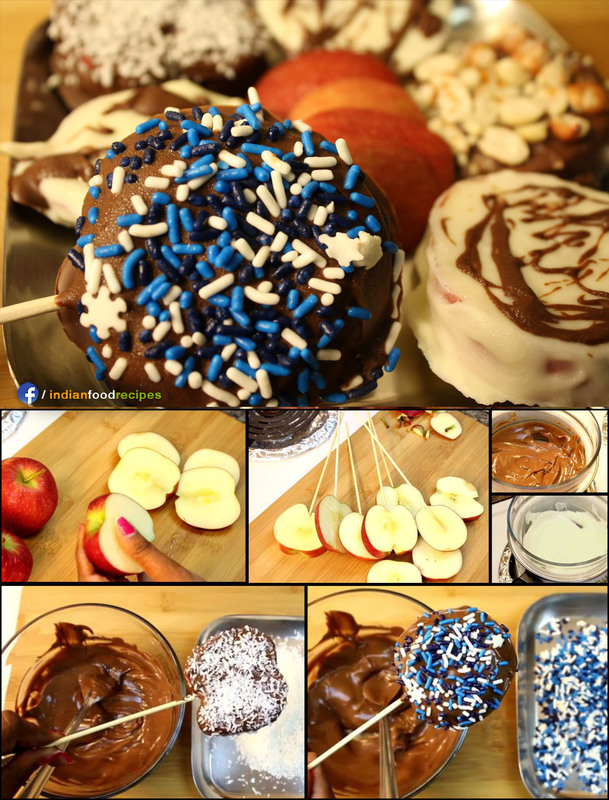 Since it tastes like Popcorn – Kids will like this food to the fullest and it is healthy with all its Nutritious value. 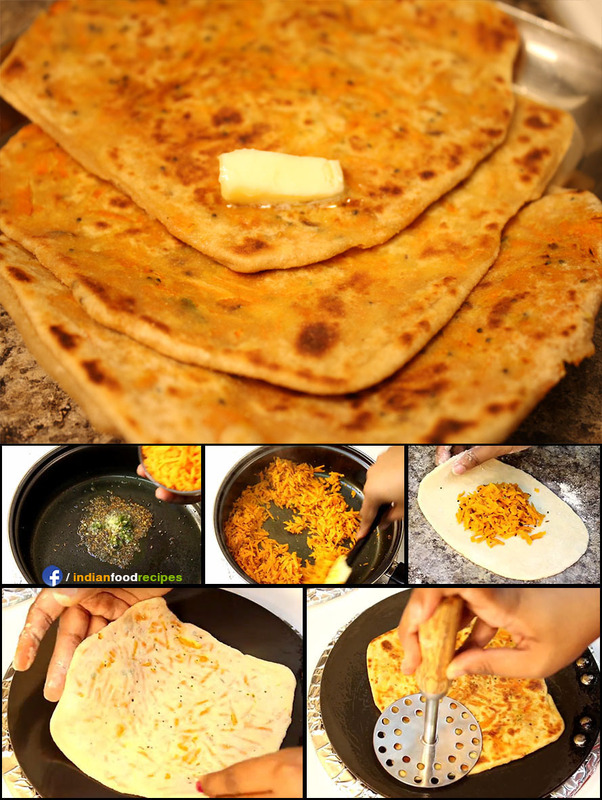 We are bringing you one of the most healthy and easy to make recipes – Gajar ka Paratha. Carrots are rich in Vitamin A, C, K and B8. 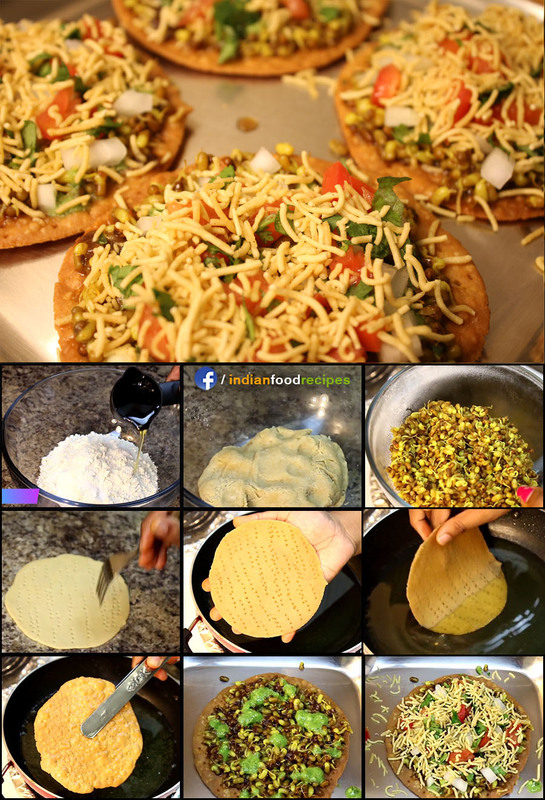 Try this healthy Paratha. Breakfast is the most important meal of the day. 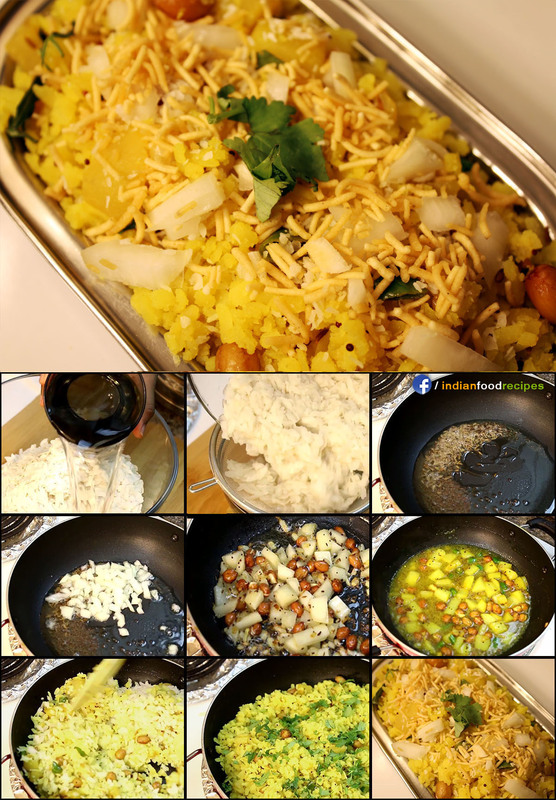 And everyone loves Poha as it can be prepared quickly and very easily, also it is highly nutritious and easily digestible. Try this at home. 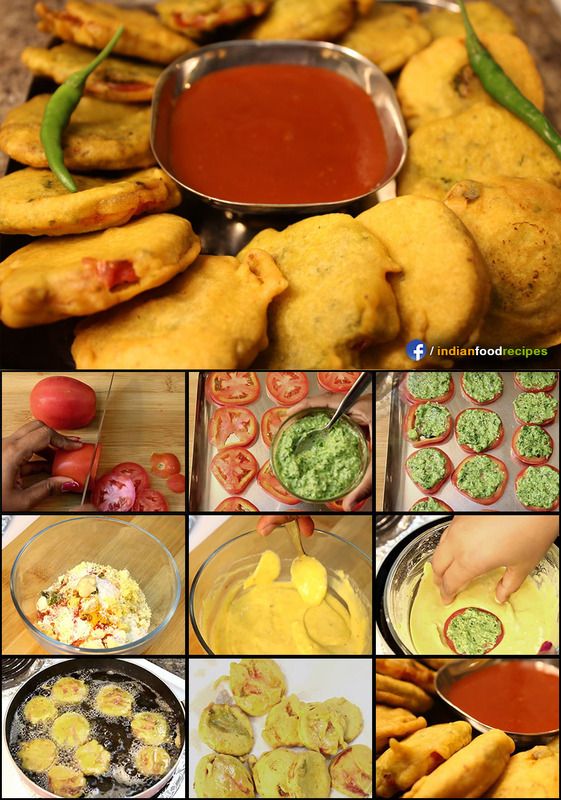 Tomato Pakoda is one of the famous street food from Surat. 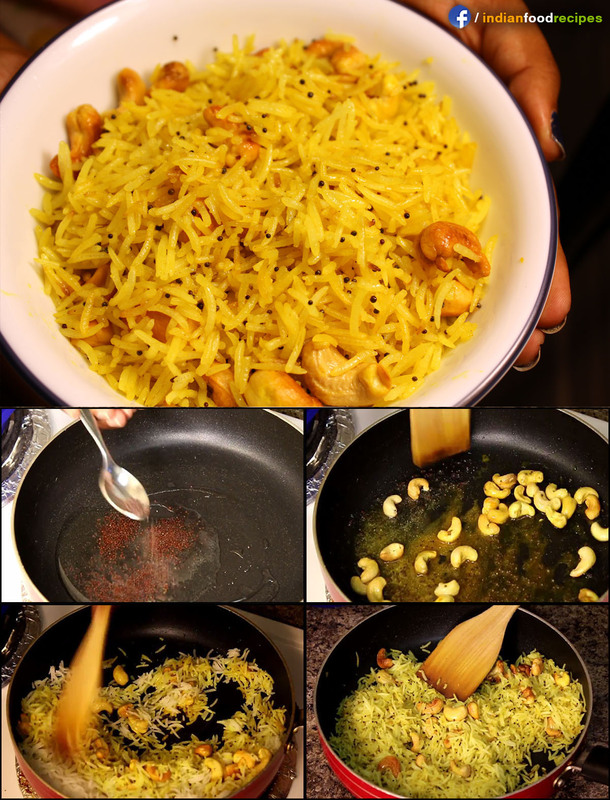 The quick and easy recipe to have this delight snack item in your plates. You can have this as a Dessert and this will serve you both, Taste as well as Health. Try this quick recipe.